Chrysler manufacturer faces a problem, not a new one in the automotive industry, but a problem that puts a lot of pressure on the customers. 35,000 Dodge Caliber and Jeep Compass units will be recalled to service sites in the U.S. because of problems arising from the accelerator. 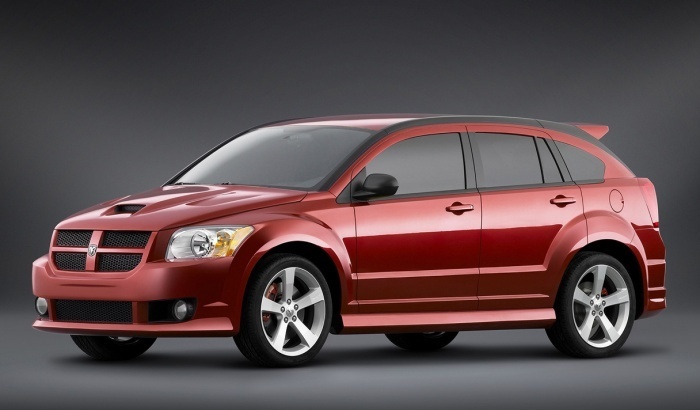 Chrysler is making a recall of 35,000 Dodge Caliber and Jeep Compass models because of problems with the accelerator. The models affected by the recall in service are produced in 2007. The accelerator pedal is made by CTS Corp. company, the same company that provided the pedals for Japanese manufacturer Toyota. Four people have made a complaint to NHTSA (National Highway Traffic Safety Administration), saying they found shells from the accelerator pedal on driver’s mat. Thepads are used to reduce friction, and without them the pedal arm is slowed when they return. Chrysler officials said they would replace the whole assembly from the throttle this month and repair costs will be borne by the company. Video: 2018 Jeep Wrangler by Mopar Gets Ready for the Final Show in L.A.